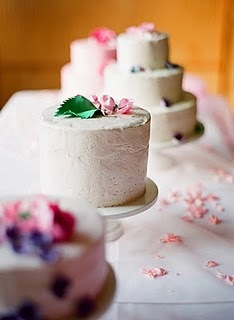 Spotted on Laura's divine blog, Ricevere con Stile, this table of petite cakes is just enchanting! Cake Hero Melissa's friends were married this summer and she generously baked these confections-vanilla cake with fresh berry frosting-in addition to walking down the aisle as a bridesmaid. Don't these little cakes make you want to make something this weekend? I think I'll be whipping up an autumn-inspired pumpkin bread this weekend while John and I start brewing homemade apple cider! 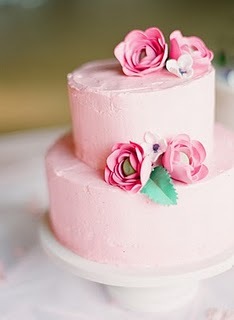 Oh my gosh I want wedding cake SO BAD now! Yummy! 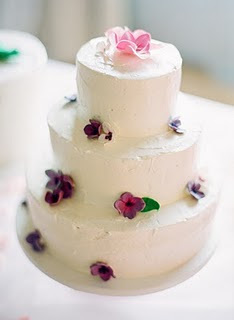 :) Wedding cake is the best! 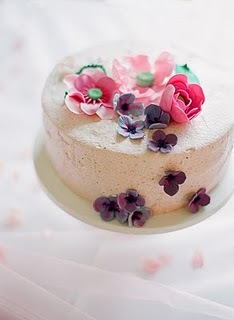 I want a beautiful cake now...! 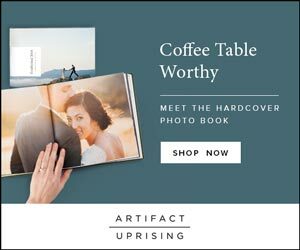 You've got a really beautiful blog. It's so romantic and cheerful. I'm really happy I found it. I'm definetely coming back again! Oh my goodness heaven..... Get me to a bakery STAT!! Hi lovely and thanks for "divine"!!! 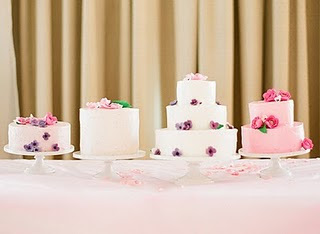 Evry time I look at these cakes, I fall in love with them a little bit more!! Hi Lena! 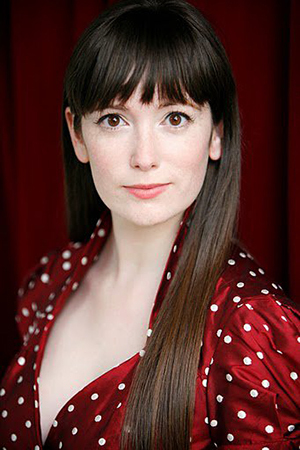 Just found your beyond lovely blog! You got yourself a shiny new follower! those are sweet (and hopefully not vegan! ha!). 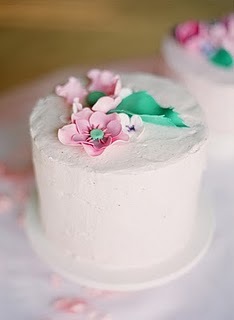 wow, the flowers on the cake are amazingly-delicate looking!